Arenafoot had the most liked content! Vectrex Star Trek game (NIB) for $.99 in 1984!!! Yep! Probably the biggest year ever for 2600 Homebrews! This was the master list we used for the 2018 Atari Awards and gave to the nomination committee to reduce it to a manageable size per category before the public vote. What is the Louisville Arcade Expo? Do you remember arcades in shopping centers and malls filled with video games and pinball machines? Did you ever play Adventure on the Atari 2600? How about making a greeting card with an Apple II and using Print Shop? With hundreds of arcade and pinball machines on FREE PLAY and every console you can imagine up to 1999, the Louisville Arcade Expo is where you can relive all your memories. Best of all bring your family and show them how good you are at some real gaming. All arcade games and pinball machines at Louisville Arcade Expo are on FREE PLAY so leave your quarters at home! Tickets and Hours General Admission Hours Adults and Kids 11+ Friday March 1st 2:00 pm - midnight $30 Saturday March 2nd 10:00 am - midnight $30 Sunday March 3rd 10:00 am - 4:00 pm $25 Weekend Super Saver Friday, Saturday, Sunday $65 (Kids 10 and under are free with a paid admission) BUY TICKETS Location Triple Crown Pavilion 1776 Plantside Drive Louisville, KY 40299 The 2019 show marks the ninth year of the Louisville Arcade Expo. We're at the Triple Crown Pavilion right behind the Ramada Plaza near Hurstbourne and I-64. Other than games on free play, there will be seminars, vendors, a costume contest and gaming tournaments. http://www.louisvillearcade.com/ Click for the special LAX $79.95/night rate at the Ramada Plaza. This rate is good for rooms booked thru January 31st, so don't delay! The Ramada also has a free shuttle from the airport, so fly in and have a good time all weekend. Please note: The Ramada Plaza will be undergoing renovations during LAX 2019. Room availability will be limited. We suggest you get your reservations in early! What is the Louisville Arcade Expo? Do you remember arcades in shopping centers and malls filled with video games and pinball machines? 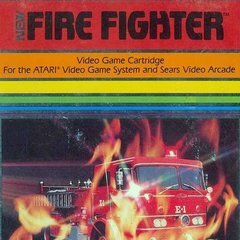 Did you ever play Adventure on the Atari 2600? How about making a greeting card with an Apple II and using Print Shop? With hundreds of arcade and pinball machines on FREE PLAY and every console you can imagine up to 1999, the Louisville Arcade Expo is where you can relive all your memories. Best of all bring your family and show them how good you are at some real gaming. All arcade games and pinball machines at Louisville Arcade Expo are on FREE PLAY so leave your quarters at home! Tickets and Hours General Admission Hours Adults and Kids 11+ Friday March 1st 2:00 pm - midnight $30 Saturday March 2nd 10:00 am - midnight $30 Sunday March 3rd 10:00 am - 4:00 pm $25 Weekend Super Saver Friday, Saturday, Sunday $65 (Kids 10 and under are free with a paid admission) BUY TICKETS Location Triple Crown Pavilion 1776 Plantside Drive Louisville, KY 40299 The 2019 show marks the ninth year of the Louisville Arcade Expo. We're at the Triple Crown Pavilion right behind the Ramada Plaza near Hurstbourne and I-64. Other than games on free play, there will be seminars, vendors, a costume contest and gaming tournaments. Click for the special LAX $79.95/night rate at the Ramada Plaza. This rate is good for rooms booked thru January 31st, so don't delay! The Ramada also has a free shuttle from the airport, so fly in and have a good time all weekend. Please note: The Ramada Plaza will be undergoing renovations during LAX 2019. Room availability will be limited. We suggest you get your reservations in early! 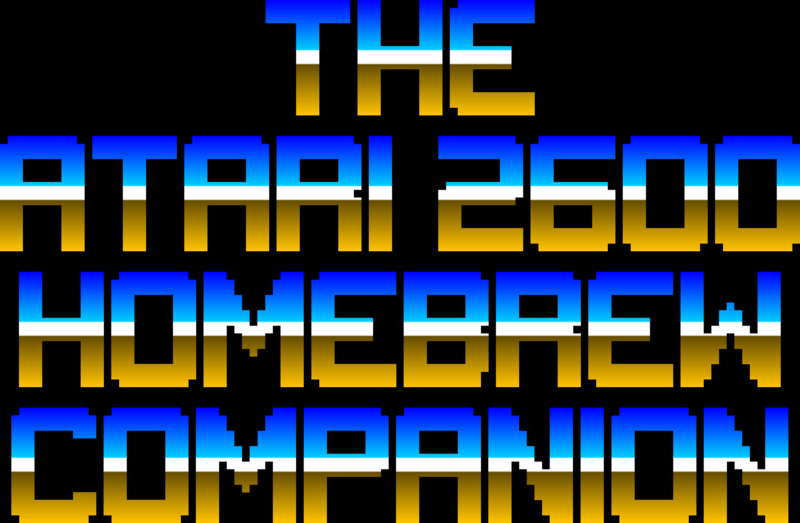 The Atari 2600 Homebrew Companion: Volume 2 now available! Thanks! Yeah they came out great!! I ordered one with my name on it too.....can't wait to get it!! Yes they are! 1001 working ROM's in alphabetical order, no ".bin" showing on the screen, and the one incorrect ROM I mistakenly included on the ROM pack floating around the net, is fixed too. I have come up with 24 newer (2018-2019) homebrews that work on the AFP and can include these too (they will be listed after the 1001 A-Z ROMs on the screen). I've been to the original Gatlinburg, TN location before it moved .... and the newer location too (which now has go-karts)! He's got alot of memorabilia in there!!! I won one of these from AtGames the day after Christmas! I thought the batteries in the handheld would be sufficient enough to power the unit completely. But to plug in the dongle with an AC adapter behind the TV makes it difficult to use on a regular basis. Maybe if they make the dongle rechargeable?? I ended up selecting the Activision Blast unit. I love the rewind feature!